Steve is the owner of A1 Steve Landscaping a privately owned business that serves in the Puget Sound area. With a keen vision for transforming ordinary landscapes into the extraordinary Steve has been serving residential and commercial customers for over 18 years. 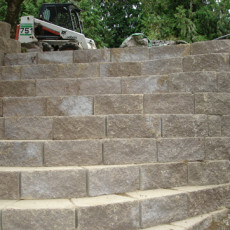 A1 Steve Landscaping is a landscaping construction firm specializing in unique landscape designs, waterfalls and ponds, stonework and commercial/residential rockeries. From the initial design to the final product, we can handle it all. We help owners transform their plain properties into visual delights, adding overall value to their properties. We create attractive, sophisticated outdoor spaces that are beautiful to behold and inviting to walk through. 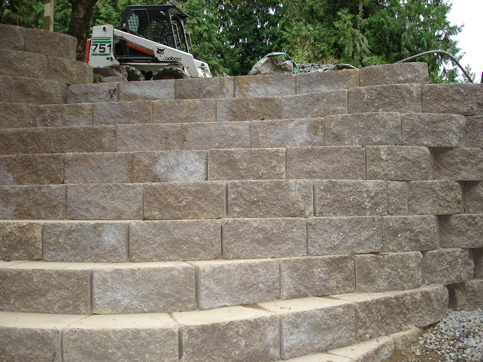 Whether it’s waterfalls, driveways or large structural retaining walls, we offer a perfect solution. We’re ready to put our 18 years of experience to work for you. Please call for a free consultation and estimate. References are available. 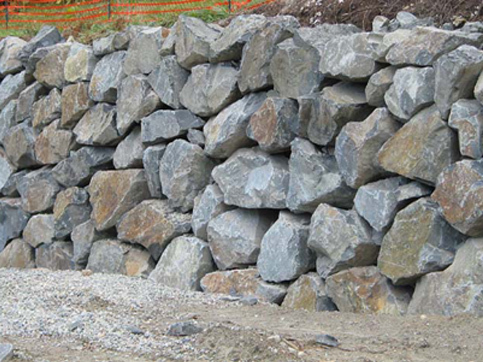 We are licensed, bonded and insured.